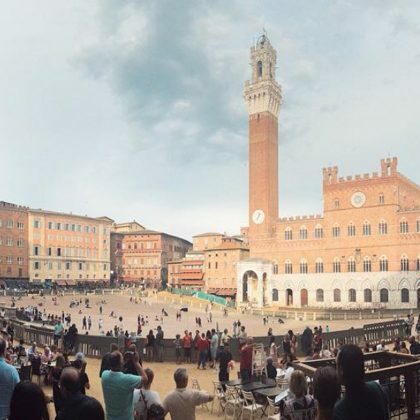 Kate Hudson came upon Palazzo Pubblico while in “Beautiful” Siena, Italy in June 2018. 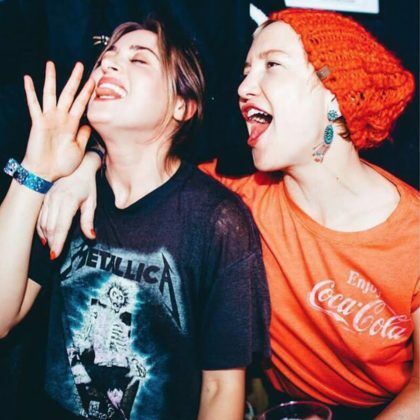 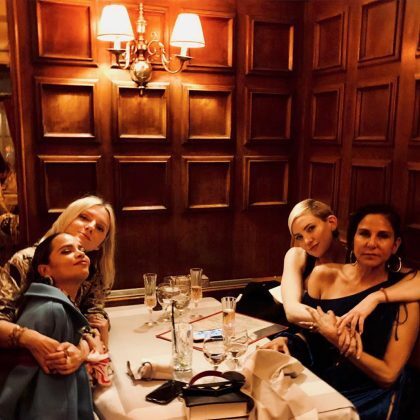 Kate Hudson had a “#GirlsDin” at Le Voltaire in January 2018. 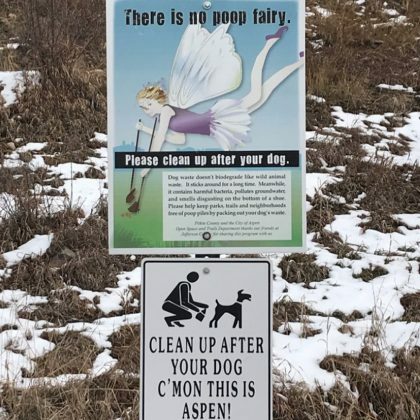 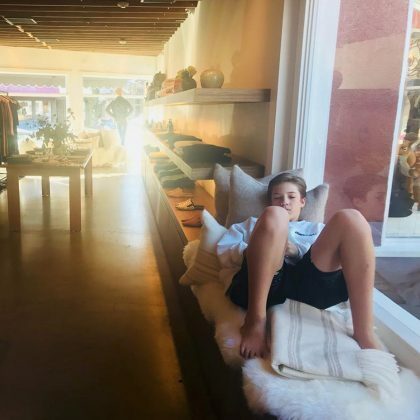 “When @Diplo comes to the mountains” is what Kate Hudson said about being at Aspen’s Belly Up in December 2017. 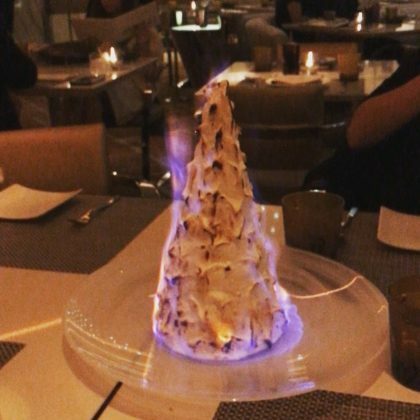 Harry Connick, Jr. gave a “yum” to the flaming dessert he had here in December 2017. 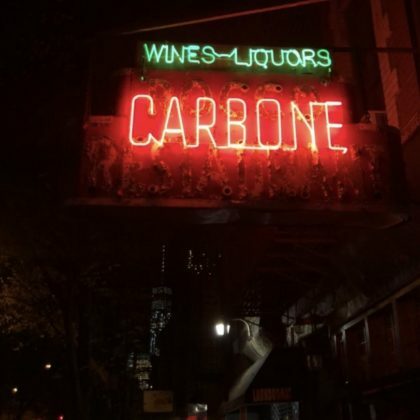 In November 2017, Brooklyn Beckham posted a picture of Carbone’s notable neon sign.